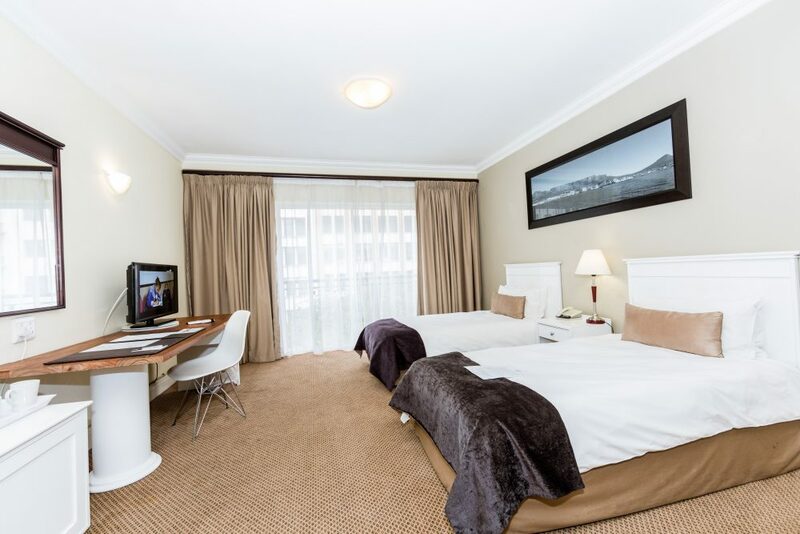 The New Tulbagh Hotel has 23 luxury air-conditioned Standard Twin Rooms that accommodate a maximum of 2 people per room. 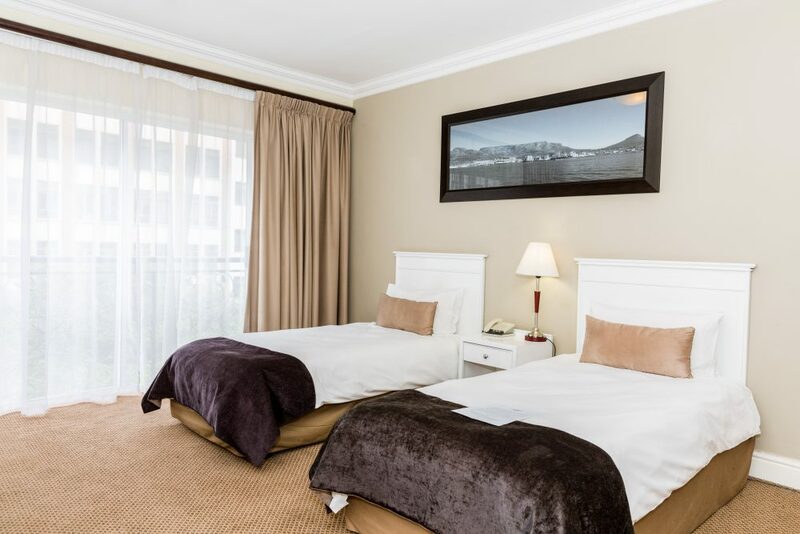 Each Standard Twin Room has twin single beds, an en-suite bathroom with toilet, a walk in shower and the finest amenities. Satellite TV and free WIFI are also included. All rooms are air-conditioned with individual remote controls. The New Tulbagh Hotel has recently renovated 8 luxury Family rooms. 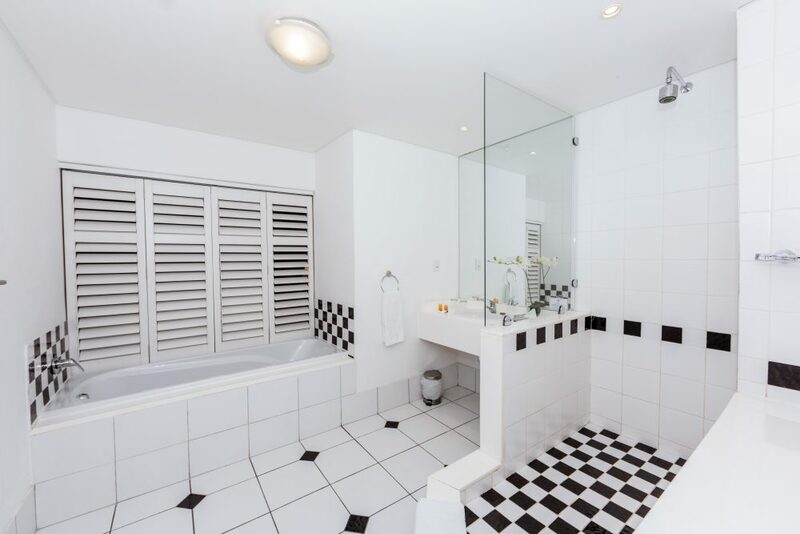 The New Tulbagh Hotel boasts 2 spacious Executives. The New Tulbagh Hotel offers 1 Wheelchair Room.